This is a great price for Doug Fir flooring. 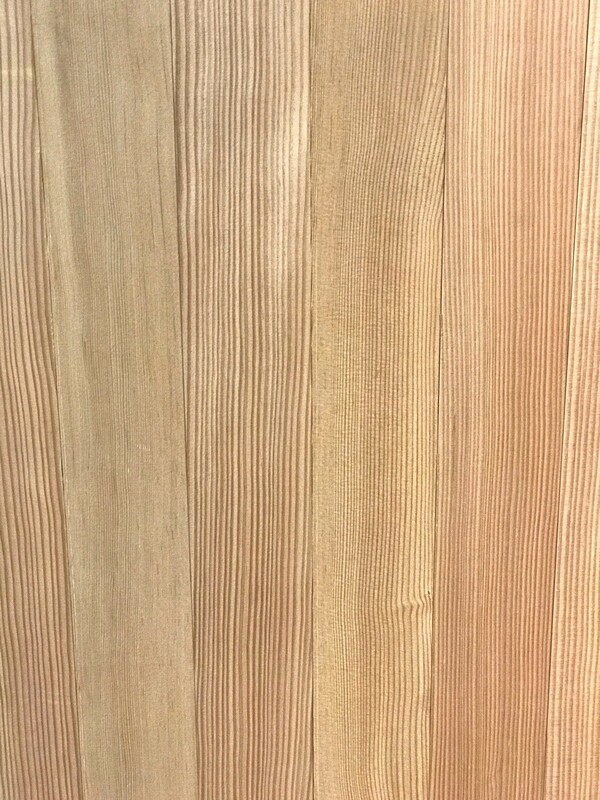 Boards are a C&Btr clear vertical grain Douglas Fir in 3'-12' random lengths. This flooring is a looser grain than our Standard tight grain CVG Doug Fir available in longer lengths. Take advantage of this deal while you can! Material is subject to availability so please call for current availability. 3 1/8" CVG Fir Flooring (Looser grain than our Standard tight grain, 3'-12' Lengths, ) is available for purchase in increments of 25 square feet..